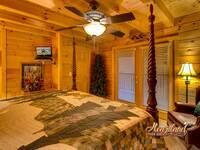 Come and enjoy one of the most luxurious cabins in ALL of Gatlinburg! 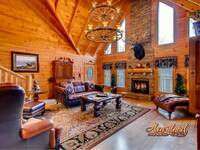 This beautiful 4 bedroom cabin has been featured in several log home magazines! 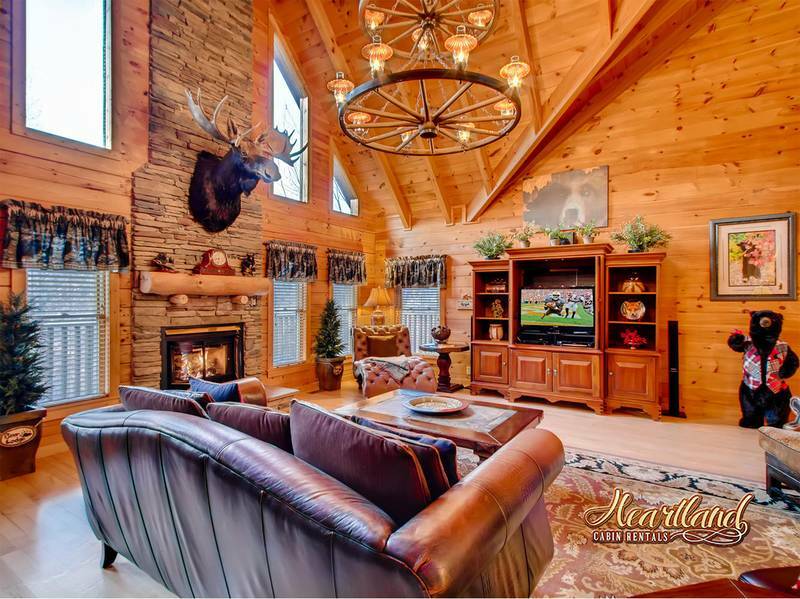 Located in the Ski Mountain area of Gatlinburg, just 1 mile to Downtown Gatlinburg or Ober Ski Resort, this custom-built log home is Second to None! Also only 1 mile to the Great Smoky Mountains National Park! 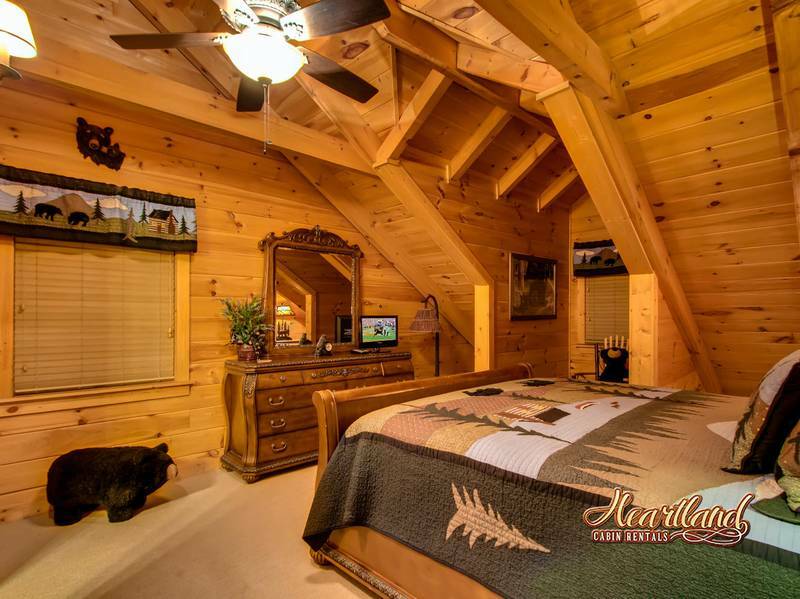 This unique Smoky Mountain cabin has large bedroom suites, beautiful decor, and luxury furnishings for the ultimate Smoky Mountain Vacation! Upon entry to the cabin, you will immediately notice the gorgeous custom made wagon wheel chandelier hanging in the living room. Adjacent the living room will be the kitchen. 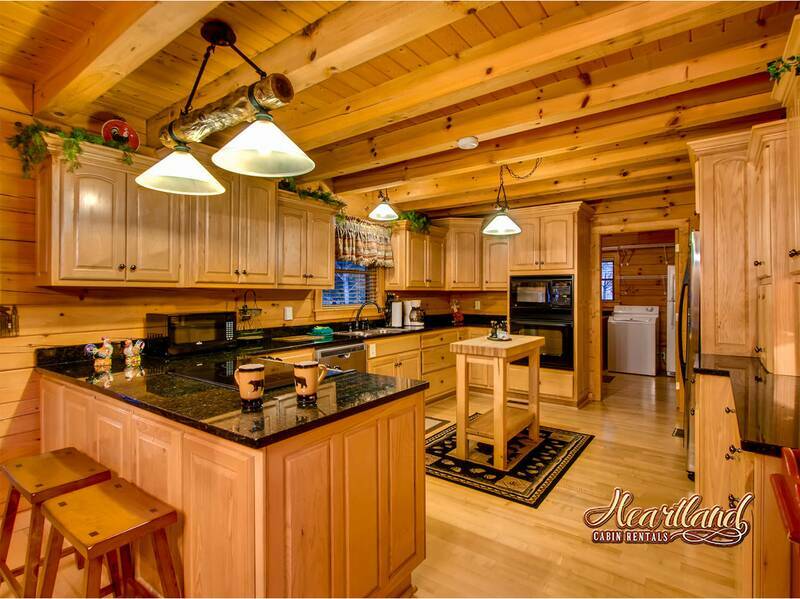 The kitchen is equipped with all state of the art appliances, as well as a storage room with washer and dryer! Think you bought too much food? No problem! In the storage room will be a second refrigerator and pantry for those who love to cook big meals! To the left of the living room will be the beautifully spacious king size master bedroom, fully equipped with a Jacuzzi tub and full bath, including a walk in shower! 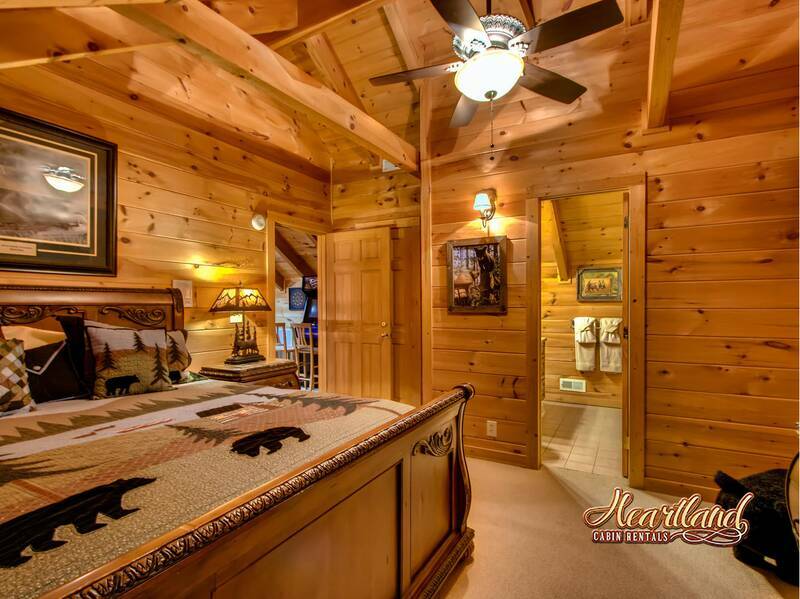 To the right of the living room, the hallway leads to a full bathroom with shower/tub combo, beside a beautifully decorated king size bedroom. 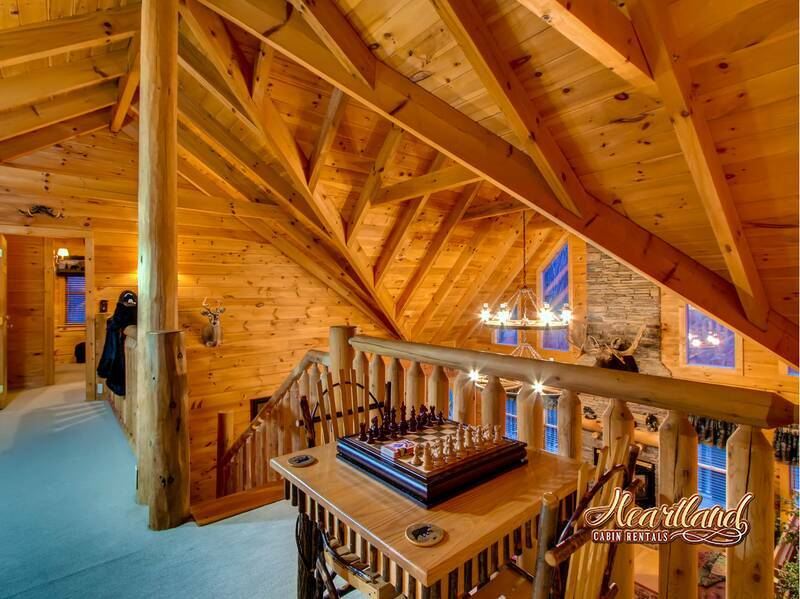 Go up the stairs and enter into the loft for some game time fun! 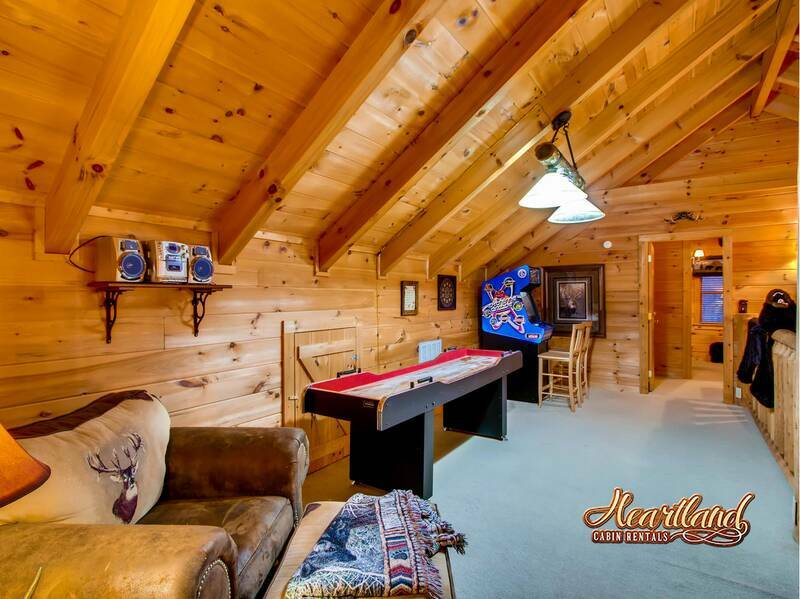 You can enjoy a quiet game of chess, or gather your friends and family for a game of shuffle board! Don’t forget about the Atari arcade game that has all of the classic games, such as Pac-man and Tetris! Upstairs on both the left and right you will have a uniquely decorated king size bedroom with its own full bath with shower/tub combo! 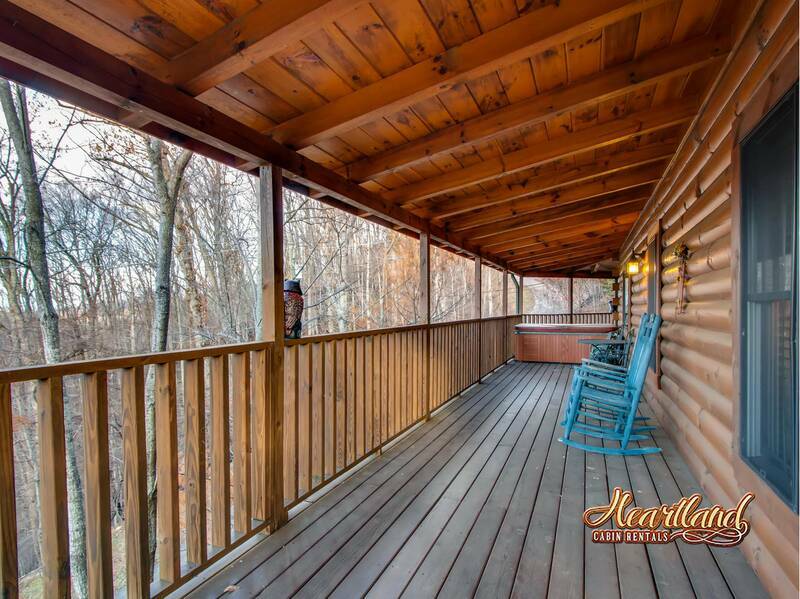 This cabin private cabin has beautiful wrap around deck with your own private hot tub, you truly are in the heart of the Smoky Mountains! Experience a family vacation that will create the memories of a lifetime. Your family or friends will love this Gatlinburg Cabin, which is perfect for any special occasion or seasonal event! 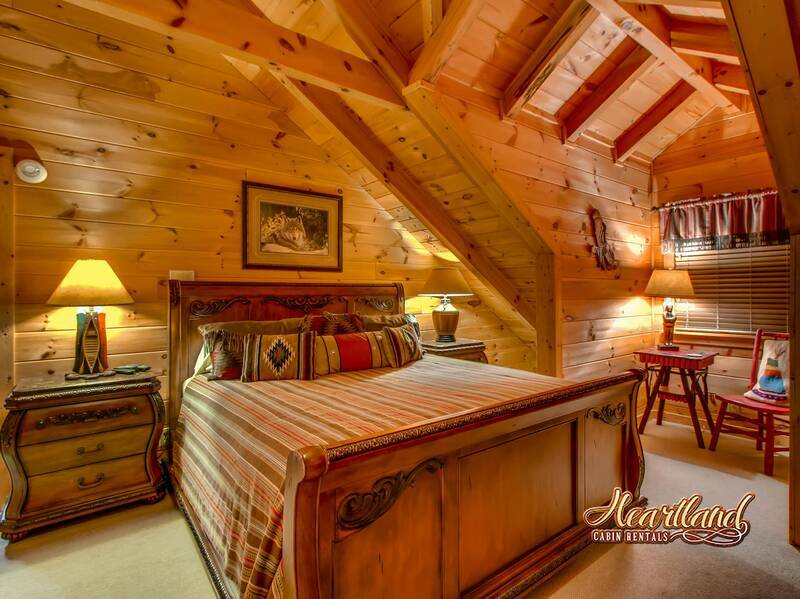 Come and experience an amazing stay at "Bear Hug!" 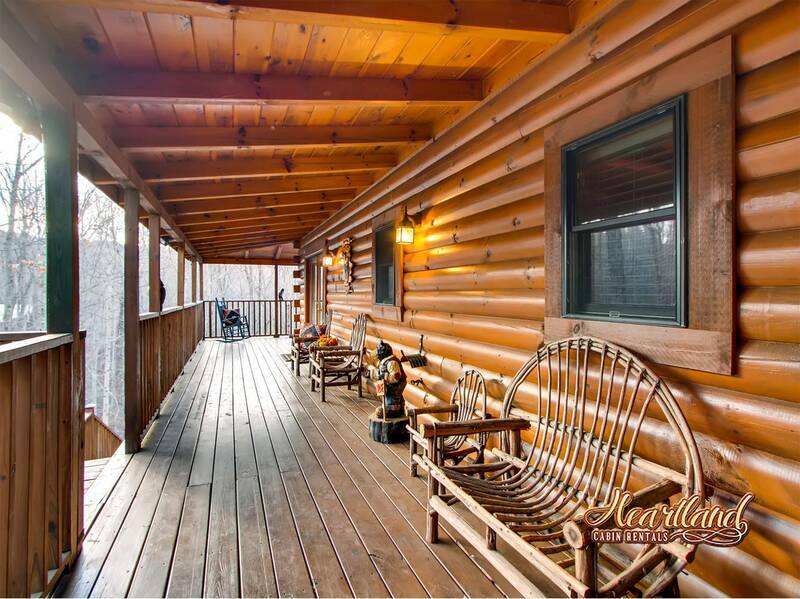 The cabin will have steps. No pets or smoking at this property. 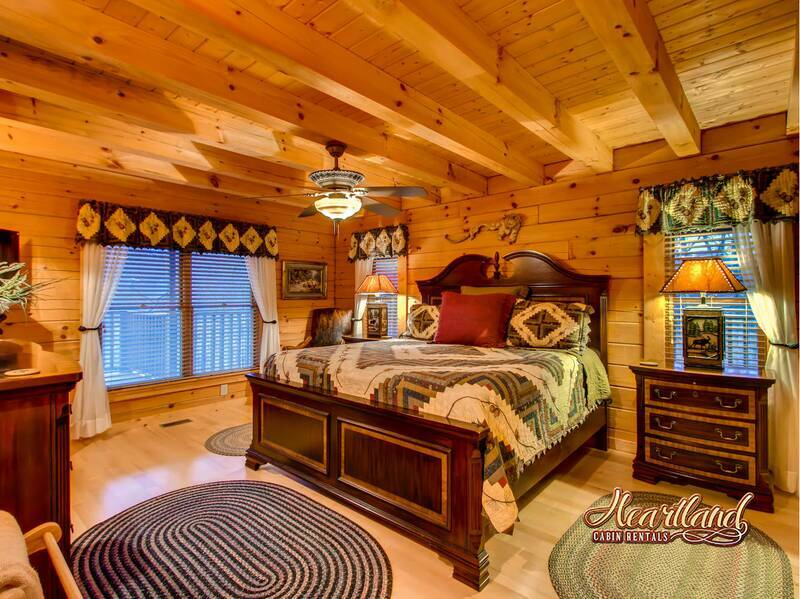 Beautifully appointed, professionally decorated, no detail missed, comfortable beds, wonderful floor plan, will return soon! 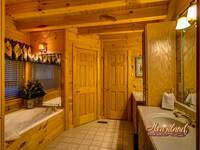 Beautifully decorated, spacious, clean, close to town. Most definitely will be coming back to stay in the future! Highly recommend staying here! 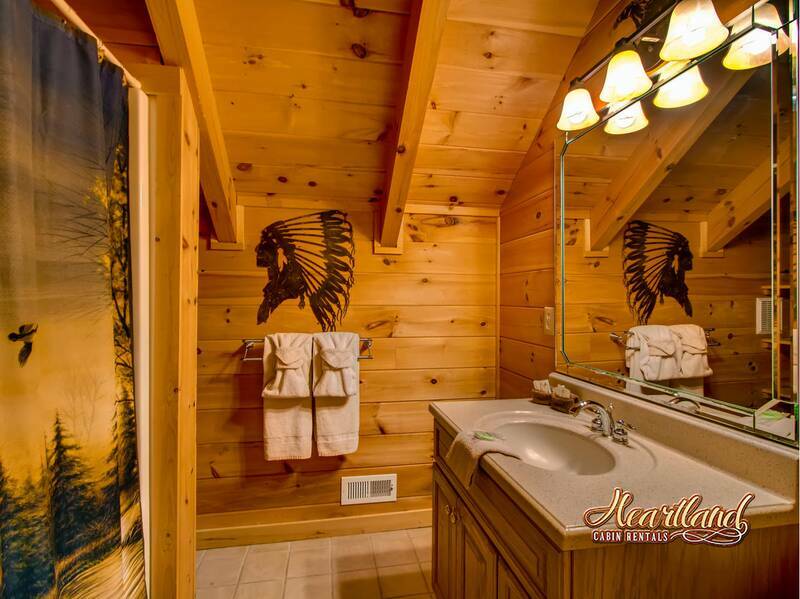 Cabin was beautifully decorated and very clean. Would definitely stay there again. 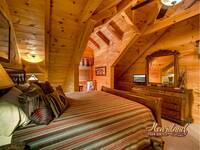 We had a wonderful time staying in Bear Hug. 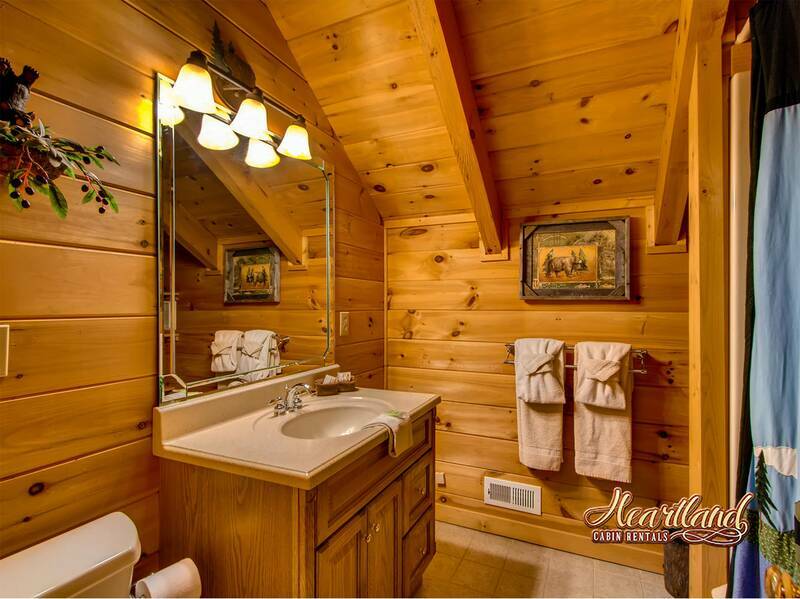 The cabin was beautiful, clean and spacious. They said we would see bears and we sure did. 4 our of the 6 days they were there. 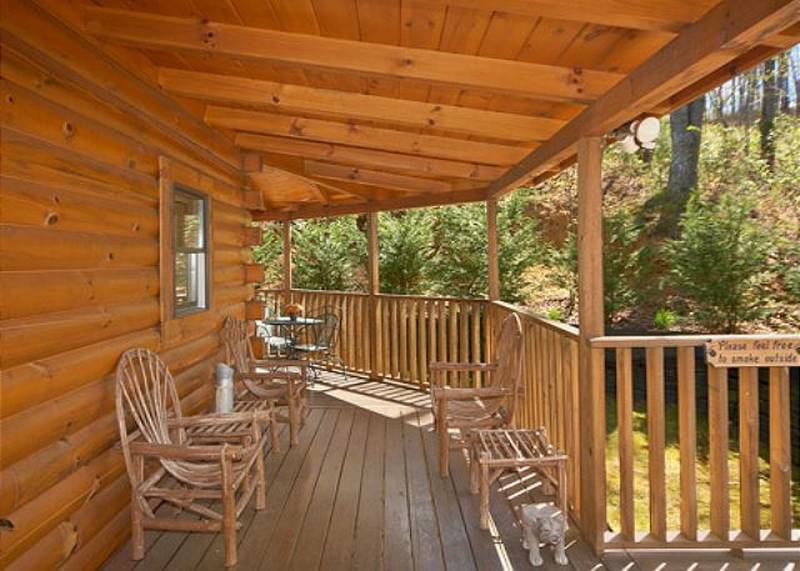 On the deck and around the cabin. It was a sight to see. 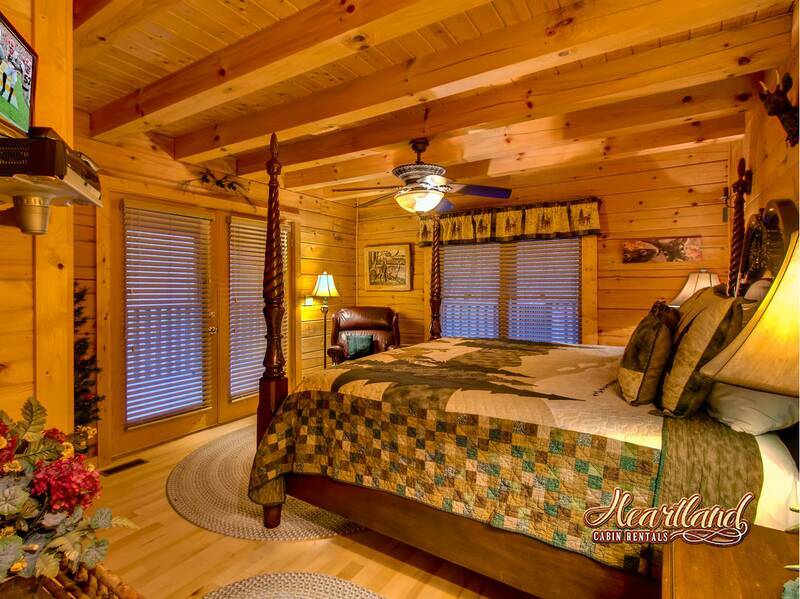 The cabin was beautiful, peaceful and very comfortable. 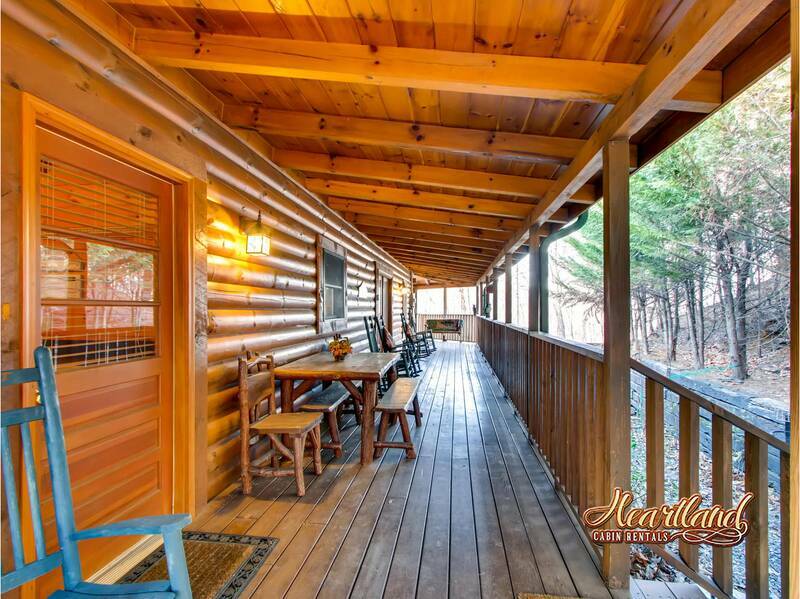 We stayed at this cabin with 3 other couples for 6 nights in early November. The location of the cabin (near the bypass) was great. 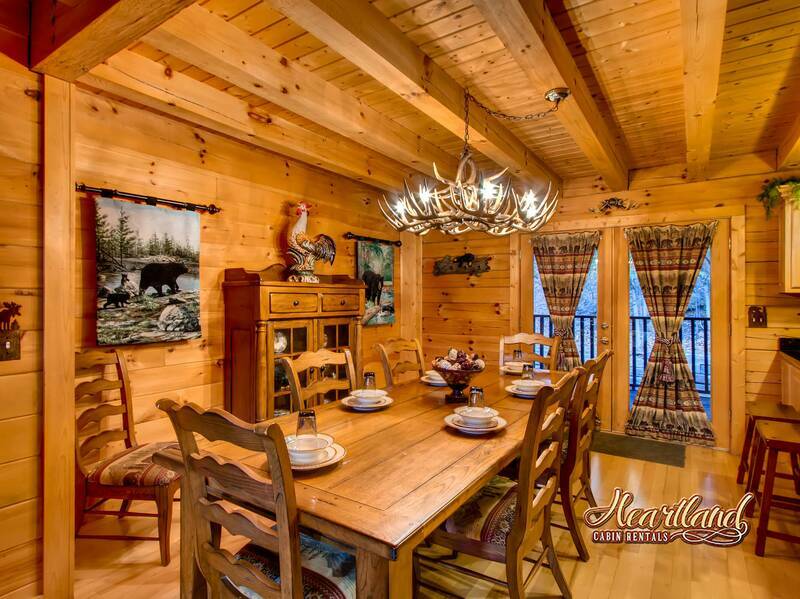 The cabin itself was nicely decorated and spacious. 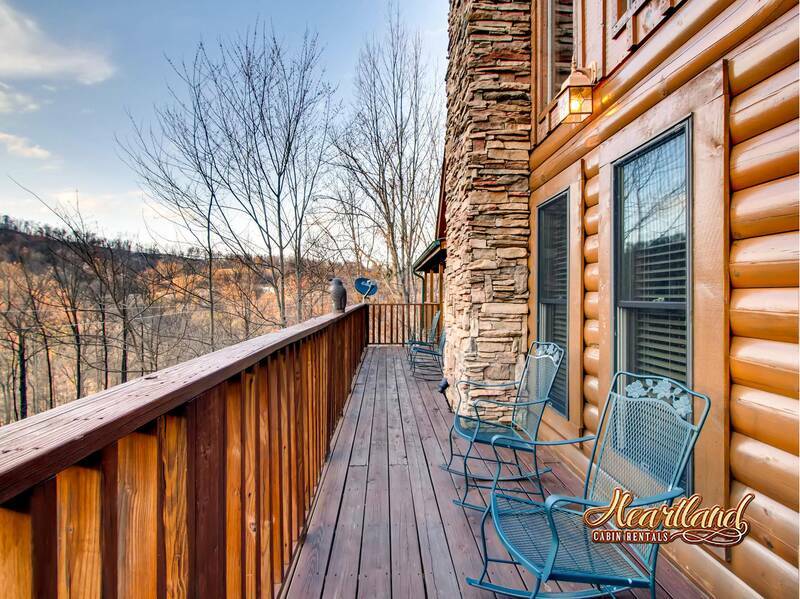 We really enjoyed the wrap-around deck. The mattress in our room was more comfortable than the one we have at home! We were visited by a bear on the first night of our stay. That created a lot of memories! 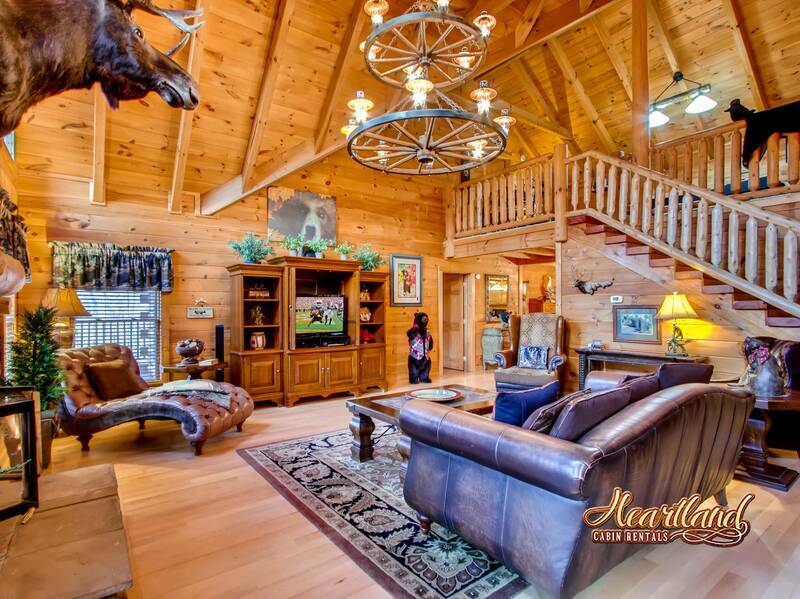 Beautiful cabin!! Loved the ceilings and decor. Owners have really put some work into making this place special. We even had the bear visit us!! Great close location to town with the quiet setting we wanted. My kids loved their rooms and the game area. We will definitely be back! 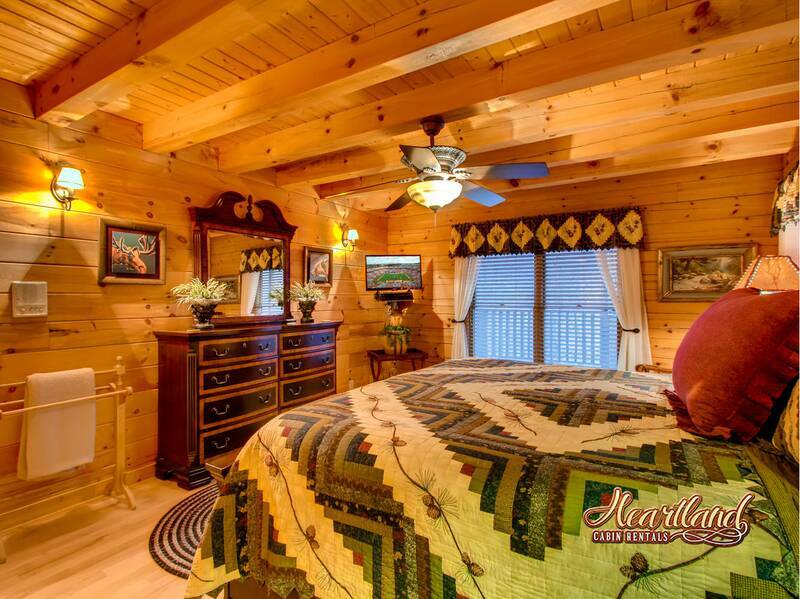 The cabin was beautiful, clean, very spacious!! NIce location!! It's called Bear Hug for a reason... two days in a row we came up on a juvenile bear on the deck. It was more scared of us but it was a sight to see!! 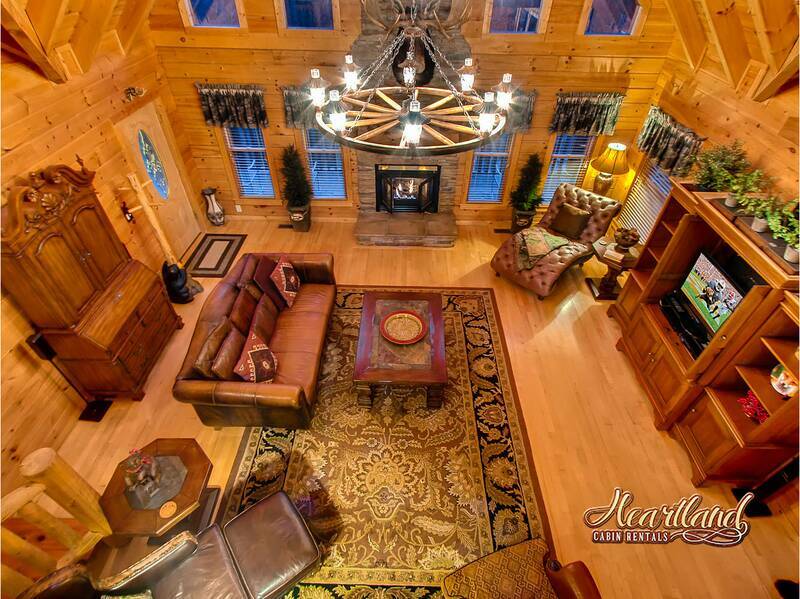 Beautiful cabin, we had a wonderful time. Wonderful accommodations would definitely come back. 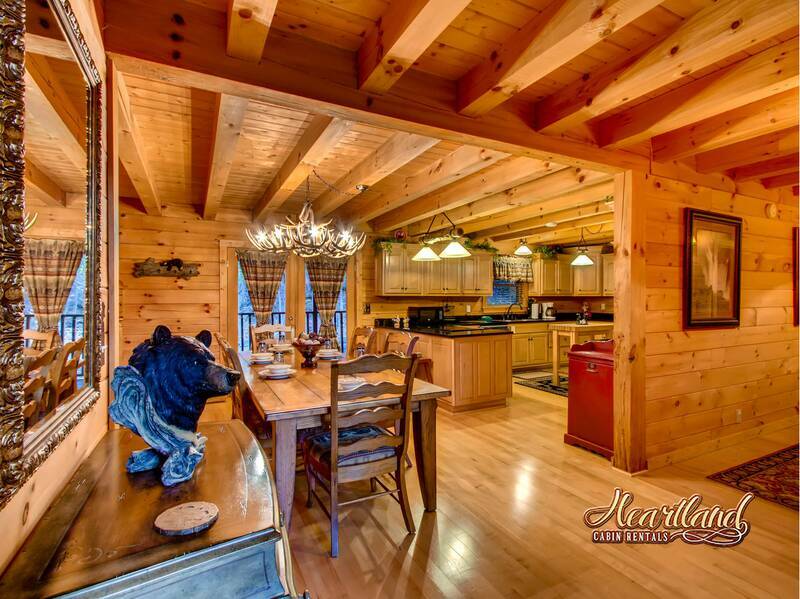 The cabin was beautiful and accommodated our family perfectly, we look forward to returning. We would do it all again. 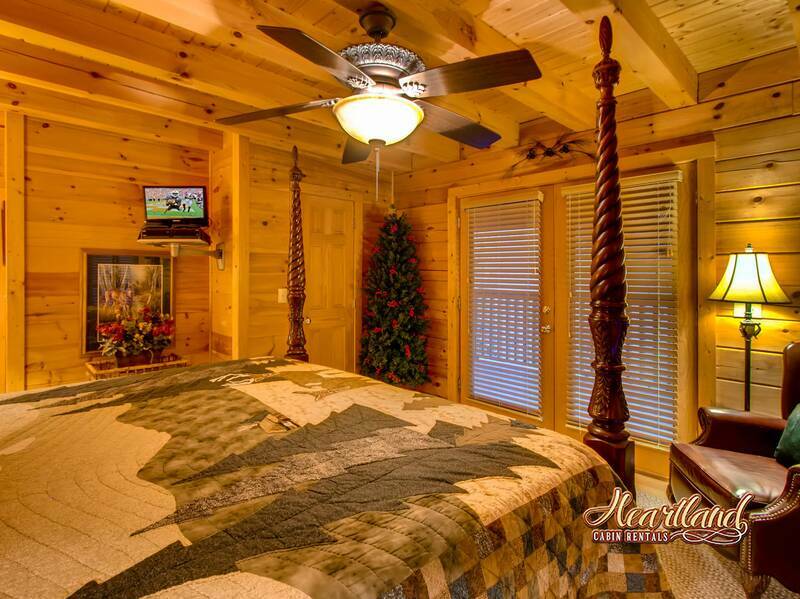 Cabin was very very nice. One morning we even had a visit from a bear. 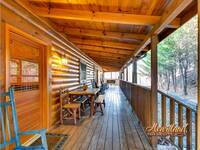 We were smart and just enjoyed watching him as he roamed around the outside of the cabin. 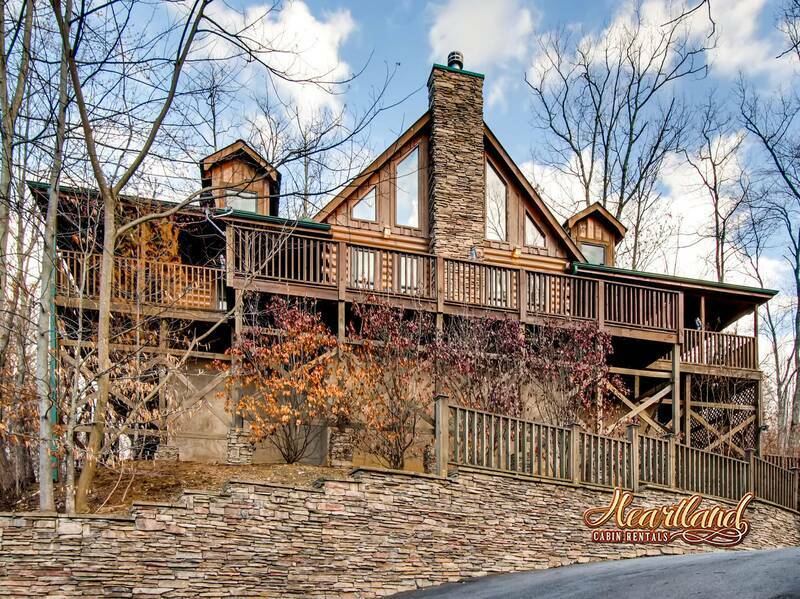 The cabin was beautiful and located up high on the mountain, if your not a fan of heights then make sure to come and go from the Pigeon Forge area roads. Everything was very clean and wellkept Inside the cabin and most everything you need is there (pots, dishes, glasses, coffee maker, blender). There are local grocery stores in both Gatlinburg and Pigeon Forge to make food runs. The hot tub was a GREAT asset, gets nice and hot and was a relaxing way to spend the evening after a day of hiking. All in all, we had a great time in Bear Hug!